As kayak anglers, if we only fished on days when the wind laid low, odds are the majority of us would never get on the water. Like it or not, windy days are a part of kayak fishing that you’re going to have to deal with on occasion. While the wind can be a pain to deal with, it’s not always a reason to cancel your trip. 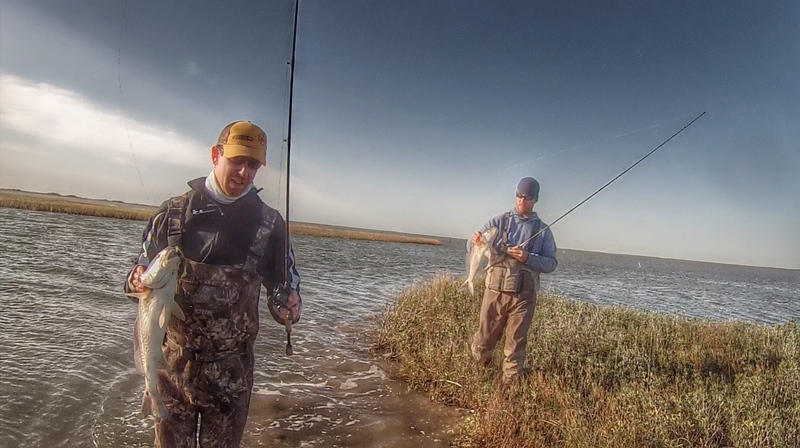 Fishing on a windy day is not only possible, but can be very productive with proper planning and the right equipment. A combination of the tips and advice listed below can help you turn a canceled trip into a successful and enjoyable day on the water. Warning: As always, precaution should be taken when dealing with dangerous situations such as kayaking during a period of extremely high winds. Know your abilities as a paddler, always wear your lifejacket, and if in doubt, cancel your trip. When I use the term “high winds” in this article I am referring to winds in the 15-25 mph range. Having proper equipment is one of the best ways to make things easier for yourself while kayaking. As wind speed increases, so will the amount of paddle strokes you take throughout the day. With an increase in the amount of strokes you take, you can expect fatigue to set in more quickly, especially if you’re using a heavy paddle (greater than 30 oz.). You’ll be amazed at just how much a full carbon or carbon blend paddle will help to prolong fatigue, regardless of how high or low winds are. 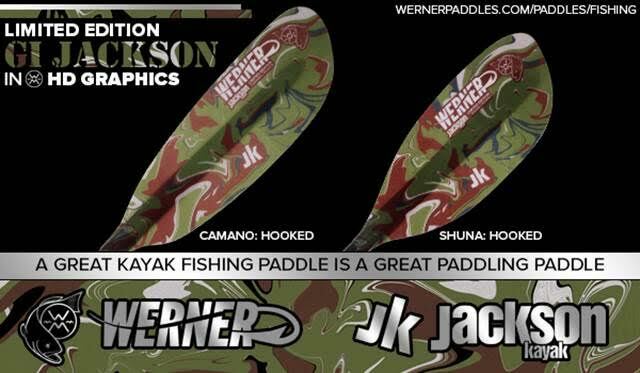 I am currently paddling with the 250 cm Werner Cyprus: Hooked that weighs in at 23.25 oz. making fatigue during 20+mph winds the least of my worries. Before the Cyprus, I paddled with the 250 cm Werner Shuna: Hooked (27.75 oz.) which was also a great paddle. Having a paddle constructed from lightweight, high quality materials can make a huge difference on a windy day when the amount of strokes you take will greatly increase. Feathering the blades of your paddle is a great way to reduce the resistance caused by wind. Feathering is the action of rotating the blades on your paddle so that they sit at opposite angles of one another. This allows one end of your paddle to slice through the wind at an angle while the other is in the water propelling you forward. This helps to reduce resistance caused by the wind during each paddle stroke you take. While feathered, you are required to rotate the shaft of the paddle in your hand so that the blades enter the water at the right angle during each stroke. Most people find paddling with feathered blades awkward at first so it’s a good idea to practice on a calm day ahead of time. Once proper technique has been developed, paddling on windy days can become easier than you think. When paddling straight into a strong headwind, many kayakers will make the mistake of throwing their head down and giving it all they’ve got in an attempt to defeat the wind. The problem with this method is that most anglers will tire out before reaching their intended destination. It’s sort of like sprinting and jogging. If you have a short distance to travel, then sprinting will get the job done. However, if your destination is a long ways off then you’ll need to maintain a slower, steady pace that is similar to jogging. Paddling is really no different since a constant but comfortable pace will allow you to paddle for a longer period of time while a more strenuous pace will get you there faster but cause you to fatigue more quickly. The bottom line is that on windy days you should expect to paddle for a longer period of time and cover less water than you normally would. With this in mind, slow and steady is your best choice. 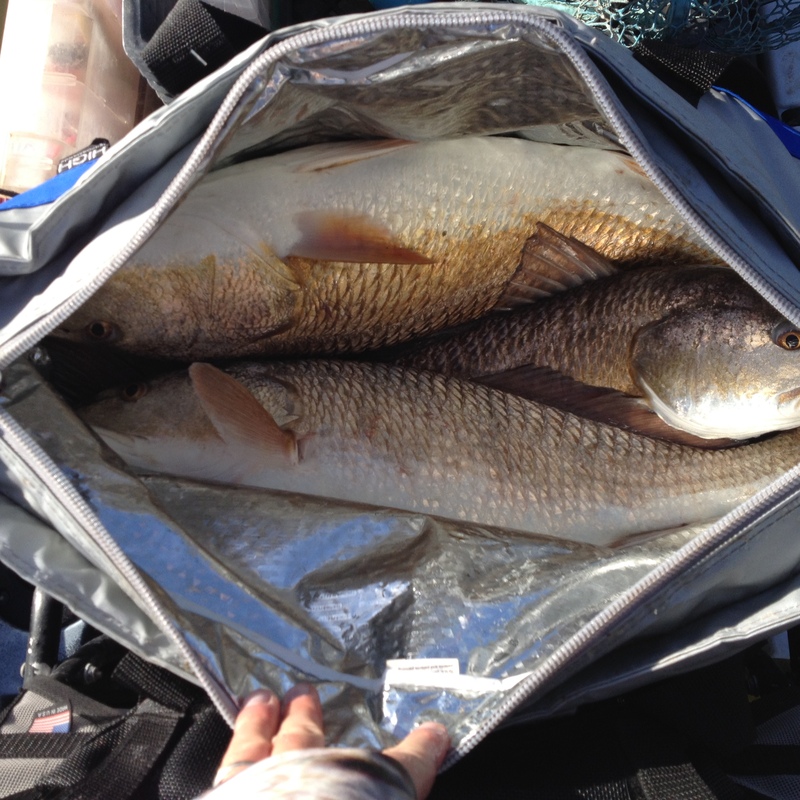 If you plan on keeping fish during a trip when the winds are going to be high, a fish bag on your kayak is the best way to go. Dragging several fish behind your kayak on a stringer creates extra drag that can make a tough day of paddling even more difficult. By placing a fish bag in your rear tank well, you can place your fish on ice as soon as they are caught and eliminate the drag that would be created if you were towing a stringer. The last piece of equipment that can really come in handy on windy days is a drift sock. During high winds, the speed of your kayak is difficult to control while making long drifts across an open bay or lake. The wind causes you to drift at a faster pace than you would like, which makes it very difficult to cover an area thoroughly. It also makes properly working your lure a bit of a challenge since you will be constantly moving about twice the speed you normally would. Deploying a drift sock is a great way to slow down and really cover an area the correct way. Launching from one location and exiting at another is a great way to make sure you spend more time fishing and less time paddling. For this to work, you’ll need to fish with a friend and drive separate vehicles. You load both kayaks and gear into one vehicle and leave the empty one behind at the area you plan to exit. You then head back to your launch, unload your kayaks and gear, and start your drift by allowing the wind to blow you towards your exit. 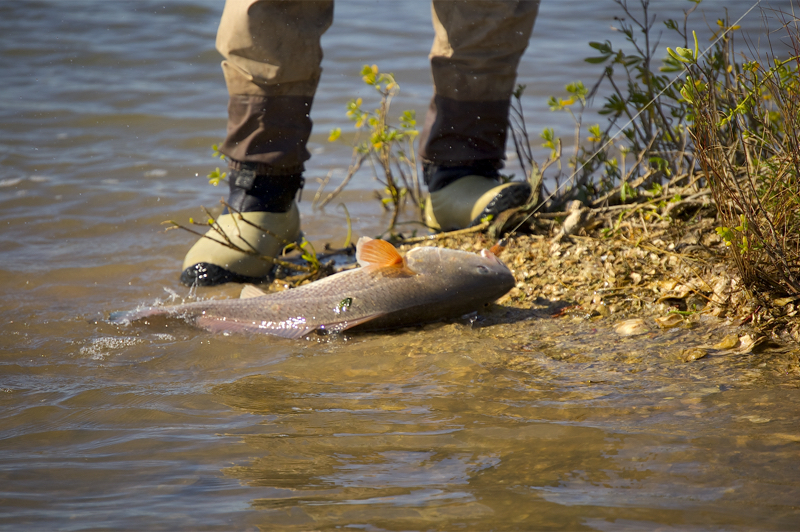 Using this tactic allows you to cover several miles of water, fish during the majority of the trip, and keeps you from having to paddle back into wind. The key is choosing your launch and exit according to the direction the wind is blowing. By doing so, the wind will actually help to reduce the amount of paddling required during your trip. One way to avoid the wind while moving from spot to spot is to stay as close as you can to a wind protected shoreline. By staying within a few feet of these shorelines you can minimize the effect crosswinds will have against you and your kayak. The water near these areas will be slightly shielded from the wind for about five feet off the shoreline line allowing you to paddle through a somewhat protected area. For example, if the wind was blowing out of the north, you would want to stay as near the north shoreline as possible. With this in mind, wind direction can play a huge role in the location I choose to launch from and the areas I choose to fish on windy days. 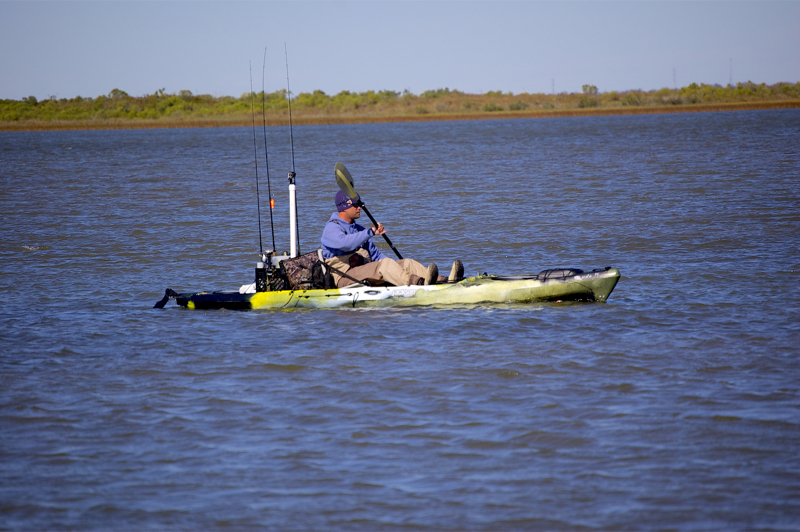 Most kayakers seem split when it comes to fishing from their kayak or getting out and wading. 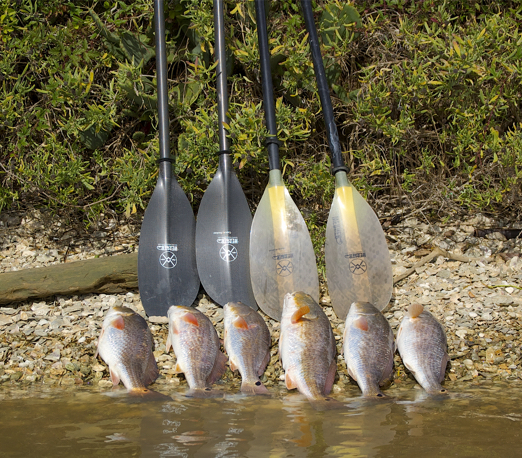 Some will argue that one of the main reasons they bought a kayak was to get away from wading while others will swear that wading will put more fish on the stringer. As far as this goes, I say to each their own, however, on windy days I like to use my kayak to reach a location and then get out and wade. Making several casts and working a lure properly is much easier while standing on solid ground when compared to sitting in your kayak while it gets blown across the water at a high rate of speed. It also allows you to properly cover an area since wading forces you to slow down and make several casts before moving on. One of the major benefits of fishing on a windy day is the constant tidal movement that can be created by the wind. Small pinches and channels created by islands or other forms of land make great places for fish to feed as the wind funnels the water and bait through these areas. The key is finding a channel or pinch that runs parallel to the direction the wind is blowing. Other great areas to focus on would be points, small coves, and large patches of shallow shell where fish can sit out of the current while waiting for bait to be blown by. 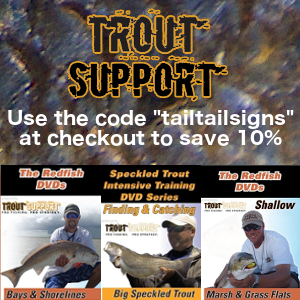 All of these areas make great ambush points for reds, trout, and flounder on windy days. A lot of the newer model kayaks that have come out recently give you the option to place your seat in a high or low position. The Jackson Cuda 14 I paddle gives me this option and 95% of the time I sit in the high position. It makes standing easier, gives me a higher view point, and is overall a more comfortable position in my opinion. The downside is that while elevated, your body catches more wind which can slow you down due to the extra drag that is created. Windy days are when I move my seat into the low position in order to reduce the amount of resistance my body creates. While it may not seem like much, it can make a noticeable difference while paddling. Next time the wind looks like it will be more than you care to deal with, remember these tips and use it to your advantage. Some of my best days on the water have occurred during windy days when I had considered staying home. The thing about fishing is you never know if the fish are biting until you get on the water and see for yourself.